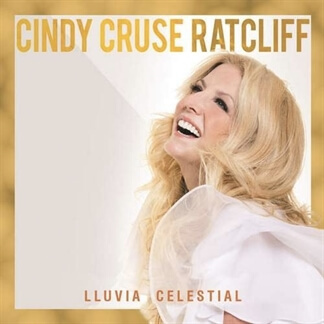 Cindy Ratcliff’s music career was launched at the early age of 6 when she began touring with her parents and older siblings as the youngest member of “The Cruse Family”. 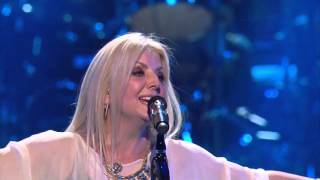 Not long after, she became the youngest licensed ASCAP songwriter, at the age of nine and went on to sign w/ CBS Records at age 19. 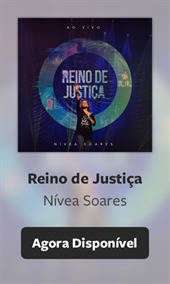 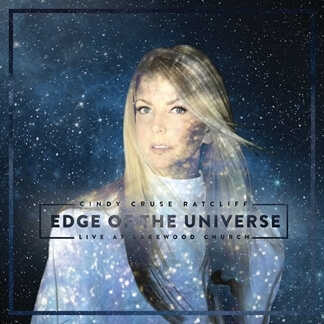 Nós estamos empolgados em apresentar "Unshakeable” do álbum de Cindy Cruse Ratcliff's, Edge of the Universe, como a “Música da Semana”.